Day 10 of illness and I think it might be linked to season’s change. There’s no ignoring the chill air and falling leaves as nature slow down, and it follows that sensible people want to turn inwards, huddle up in wool and cook hearty food. I made a proper stew on the weekend, letting beef shin and wine putter together for a couple of hours until they reached melting tenderness. So far so good – expect that in my less-than-with-it state, the bit where I flamed the brandy went a bit wrong. 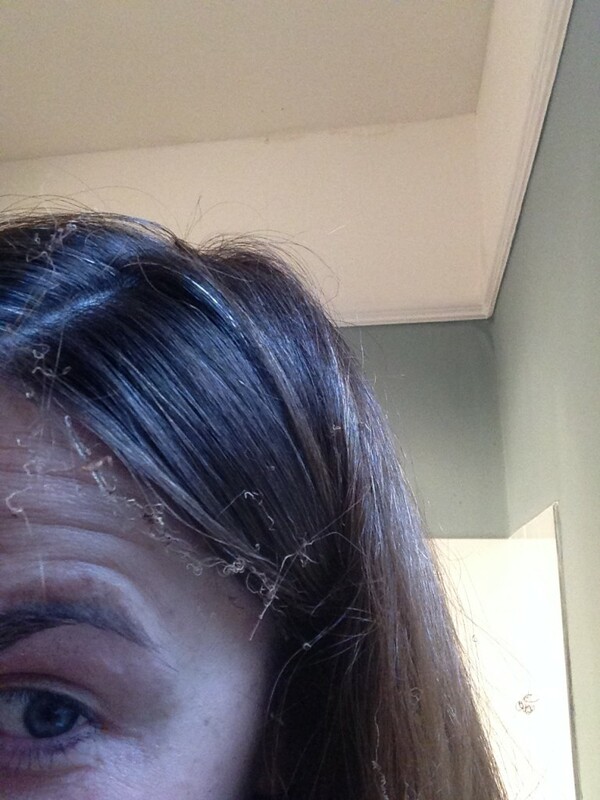 TIP: If flaming spirits, tip the pan AWAY from you to light it, else you risk losing your hair. Don’t get too close to the flambe brandy. That would be foolish. 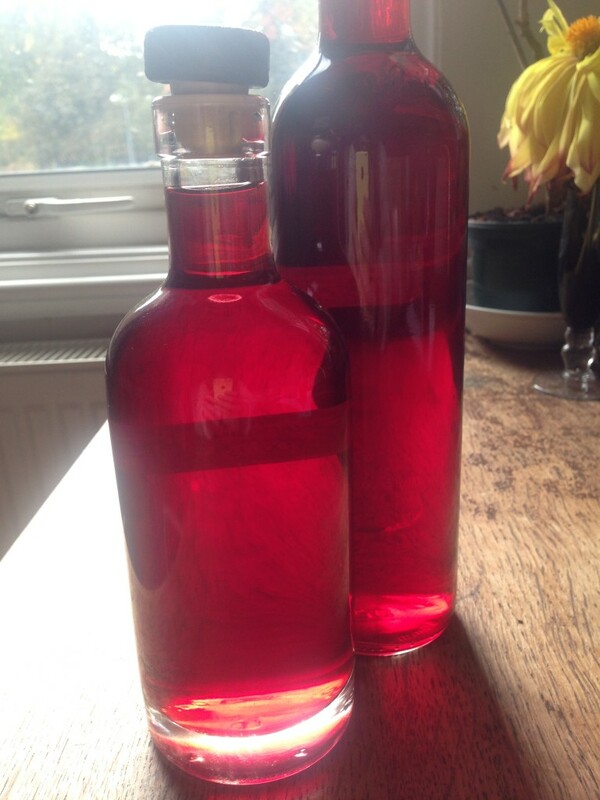 Speaking of spirits, I finally got around to bottling the blackcurrant liqueur that I started in July. 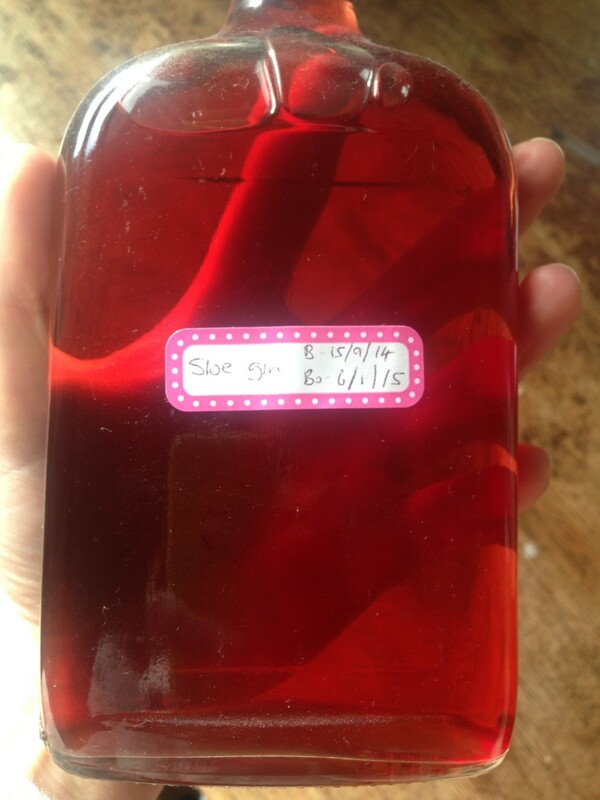 Vodka, sugar, blackcurrant and blackcurrant leaves have been macerating together for three months, producing a Willy Wonka-esque brew, the colour of boiled sweets. I thought it would taste like medicinal Ribena but no: it’s the freshest, zingiest, most summery concoction, like liquid sunshine. Great on its own or with fizz for blackcurrant bellinis (or Kir Royale, their proper name). The only bonus of being ill – other than finding time to watch old films back-to-back – is the discovery of sloe gin toddies. My Dad said to make a hot toddy, usually made with whisky; the problem being that the mere smell of whisky makes me want to vomit. But gin…gin I can work with. Particularly sloe gin, which tastes like medicine anyway. So I wondered what would happen if I mixed sloe gin, honey and hot water. Reader, the sloe gin toddy was born. I think these would also work with the cassis, or the pomegranate rum that I made last Christmas. I can’t guarantee that they hasten any recovery, but are good nonetheless. Just mix it all together and drink, preferably under a blanket. 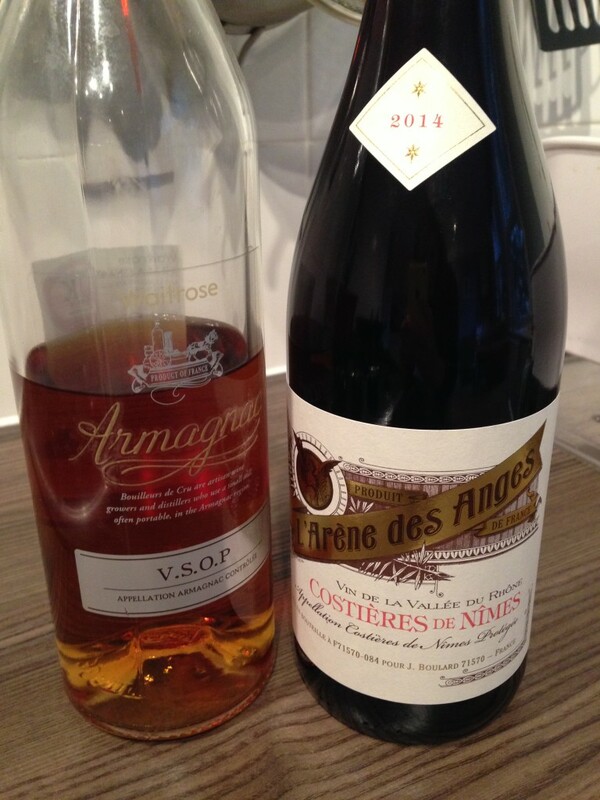 This entry was posted in Recipes, Sweet and tagged cassis, hot toddy, sloe gin. Bookmark the permalink.